Special Collections and Archives is a department in the University of Idaho Library that specializes in the acquisition, preservation, and use of research materials that document the cultural and environmental history of Idaho, the University of Idaho, and to a lesser degree that of surrounding states. The collections include personal papers of individuals and families; business archives of lumber, railroad, mining, and other companies; Idaho state publications; papers of government officials, educators, authors, and business people; records of organizations such as religious, fraternal, civic, and environmental associations; and similar groups. The collection formats include personal papers and archives, photographs, books, serials, reports, maps, blueprints, oral history interviews, and related items. 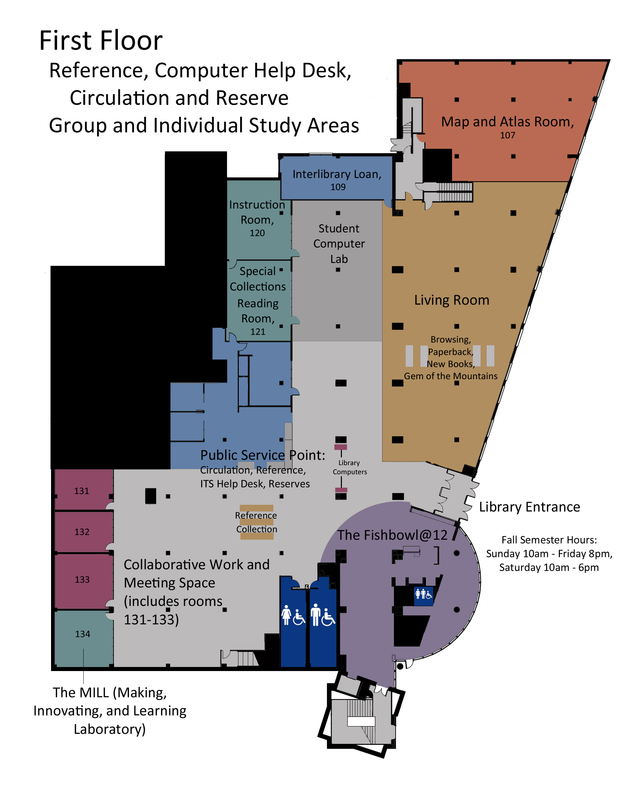 The Special Collections Reading Room is where researchers may request and make use of materials and texts is located on the first floor of the University of Idaho Library on the University of Idaho Moscow campus. For Reading Room Rules, please click here. For visitors: maps to campus, directions and information for parking on campus, and accommodation and airport information.